Whether you are learning with an instructor or practising with your parents or friends your driving test experts will help you pass. 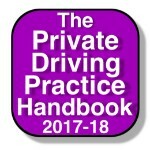 Let us show you the best ways to pass your UK driving tests 1st time. 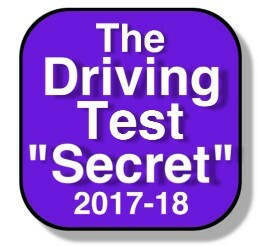 Everything you need to know about the UK practical driving test. Pass your driving test the first time. All our products have been proven to help learners learn to drive and helping learners pass their driving test 1st time. So what are you waiting for get your copies today? ”I can’t believe I passed 1st time the Driving Test Revision Cards you recommended really did help me. I felt much more confident after using them. Patrick, passed their driving test the first time. Learning to drive, should I learn to drive now or later?